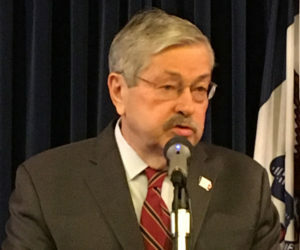 Governor Branstad has taken quick action, approving the entire budget-cutting plan legislators drafted and sent to his desk for review. The legislation cuts $88 million from the current year’s state budget. Another $25 million is transferred out of trust funds to make the state budget balance and avoid a deficit. Democrats in the legislature complained the cuts will cause hardship in places like community colleges and the State Patrol. Republicans say the cuts are necessary to deal with lower-than-expected state tax revenue. The governor had the authority to item veto individual items in the bill, but he has approved all of it. 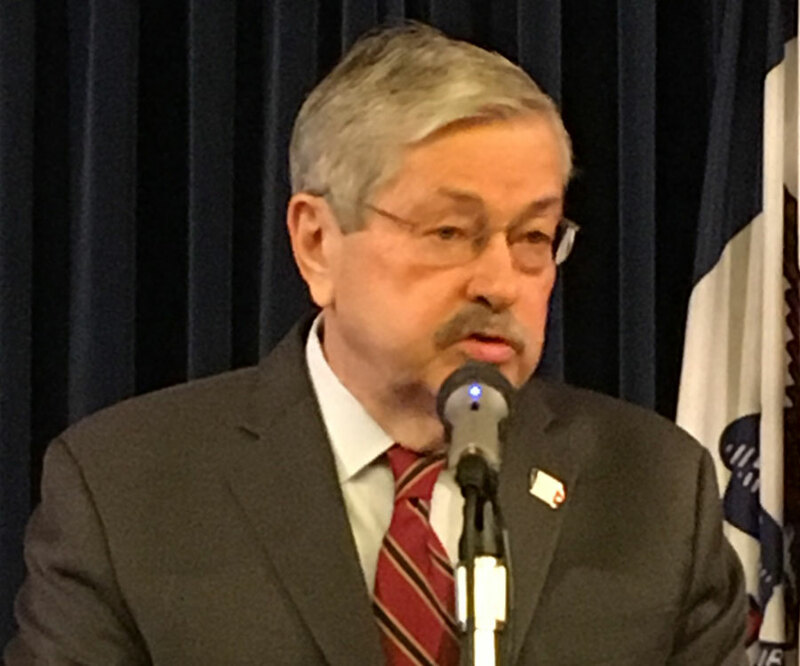 Branstad said the plan “responsibly” stabilizes the state budget without cutting state payments to K-through-12 public schools or state spending on the Medicaid program. Branstad also praised legislators for making this the first action of the 2017 legislative session. Lawmakers are now grappling with the bill that will set the general level of state taxpayer support of public schools for the 2017-2018 school year.